The next installment in our Boot Camps: The Student View series brings us to the welding boot camp. 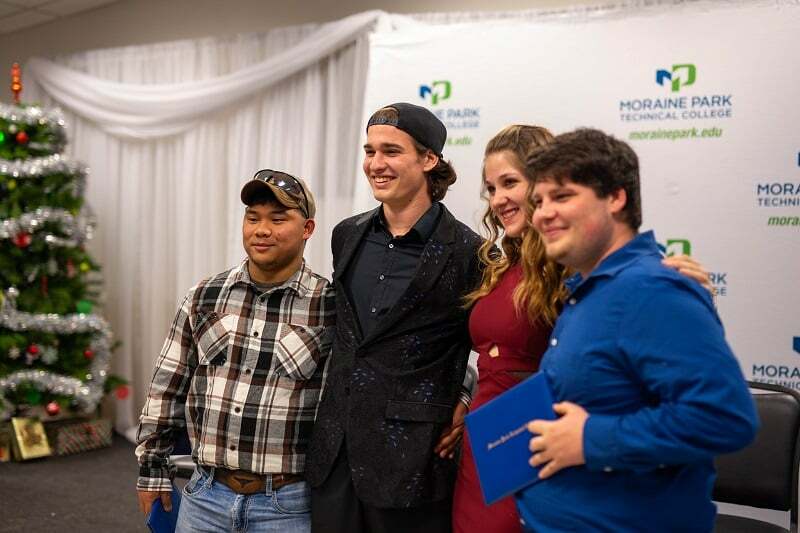 For the welding boot camp students, classes have been running for about a month, and their internship experiences are just beginning. Our first question goes back to the process of getting admitted into the boot camps. The appeal of the boot camps is that 90% of people who start the welding or CNC boot camps complete them, and of those who complete, 87% are offered employment within three months. In order to set people up for this type of success, those interested must complete a typical job (or employment) application process – complete with resumes, applications, and interviews – to secure an internship, and must also meet academic requirements. We encourage everyone to come to the information sessions early and take advantage of the many resources available throughout the college. For some the application process is simple, for others, it requires more effort, but for everyone, the payoff is worth it. Did you encounter any challenges when trying to get into the boot camp? What did you do to get here? 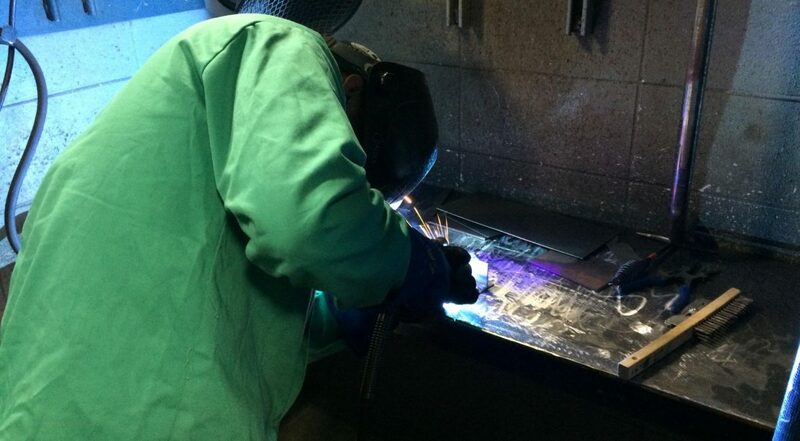 Welding boot camp includes classes to learn the welding process (GMAW, FCAW, SMAW, and GTAW), print reading, occupational math, and team building. 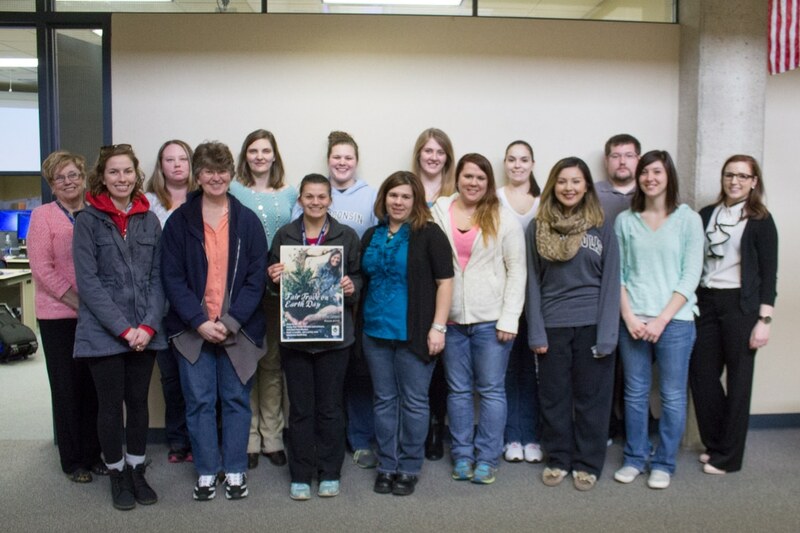 Throughout the boot camp, resources are available to help students succeed, from instructors to Kim (the boot camp “Mom”) to the Student Success Center, and throughout the MPTC campus. What has been the best part of your experience so far? All of the resources listed above are available because boot camp is still boot camp – it’s 13 intense weeks with an attendance requirement. It’s also a second chance, and an opportunity that might not be available without the existing relationships between MPTC and local businesses. It’s more than just learning to weld, it’s learning about life. And that can present some new challenges, which we love to see people conquer. What has been the hardest part of your experience so far? As boot camp internships ramp up, the on-the-job training becomes every student’s opportunity to take classroom skills right to the real world. In the weeks ahead, we’ll take a closer look at student experiences once they have a chance to really know the company with more internship hours. What part of the internship experience are you anticipating most? And the final question we’ll just keep asking. As boot camps students learn more about boot camps, we’re curious about what they would share with you. What do you want people to know about boot camps? Make Fond du Lac a Traffic Free Zone!